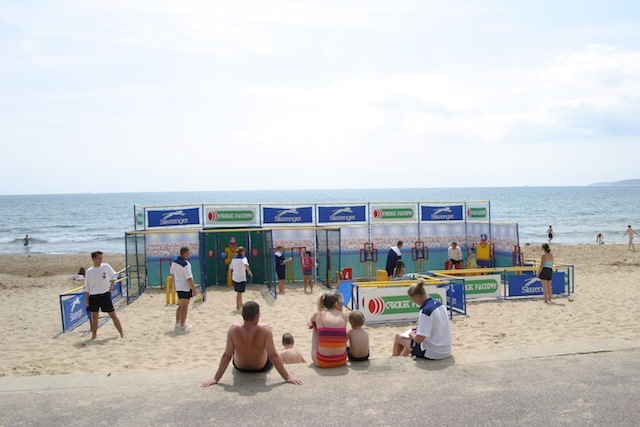 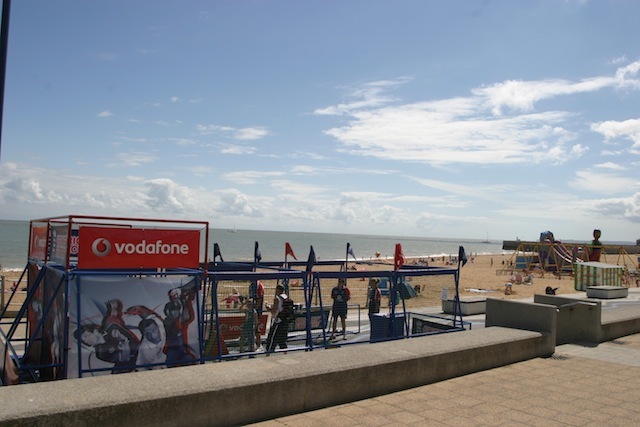 By taking the Playsurround onto the sand we certainly demonstrate the full flexibility of the Rig. 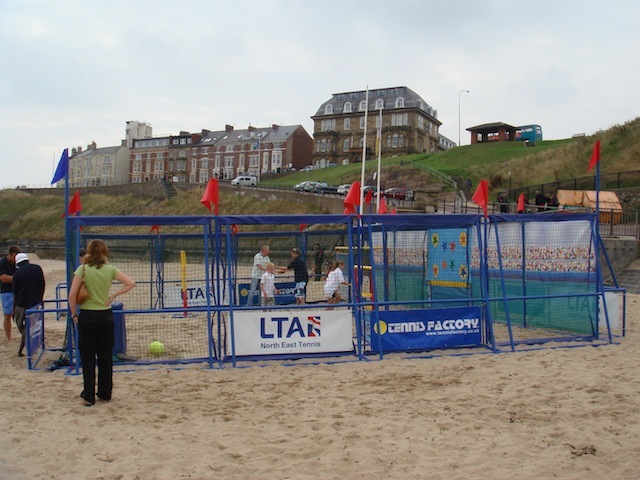 We have undertaken numerous Beach Tours in the UK over the past fifteen years visiting some stunning venues such as Perranporth, Tynemouth & Brighton. 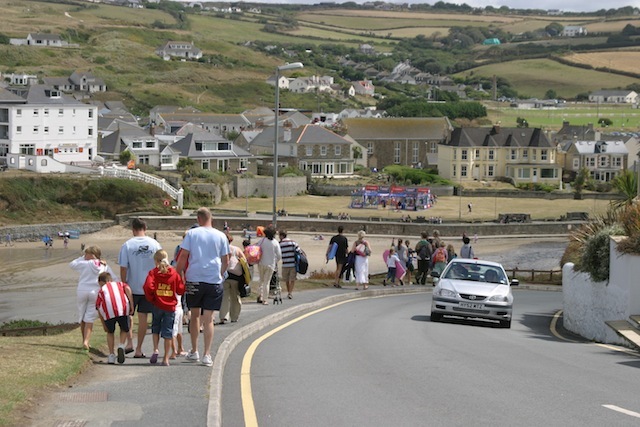 Operating during the months of July and August, it allows us to engage not only with the local residents but also with family groups on holiday giving them the opportunity to enjoy a new sports experience.